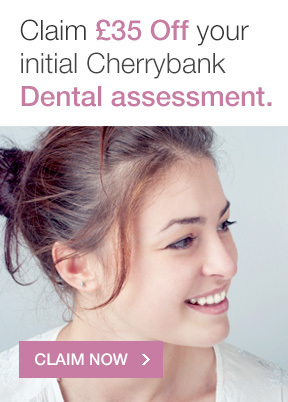 Cherrybank Dental Spa was established in 1995 with the Practice in Glasgow Road, Perth. 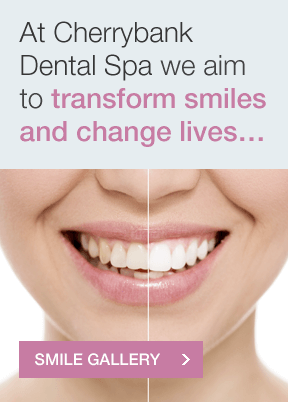 In 2010 we opened a second practice in Edinburgh under the name Cherrybank Dental Spa, Edinburgh. In 2018, a majority shareholding in Cherrybank Edinburgh was sold to Dr Mark Skimming and his team from Dentistry on the Square in Glasgow. 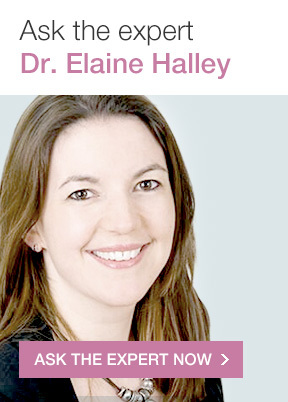 Whilst Dr Elaine Halley retains a significant shareholding in the Edinburgh practice it is now being managed by Mark’s team. As such whilst the name is the same, Cherrybank Perth and Cherrybank Edinburgh are operating as two independent dental practices. We apologise if this causes any confusion! Your privacy is important to Cherrybank Dental Spa. 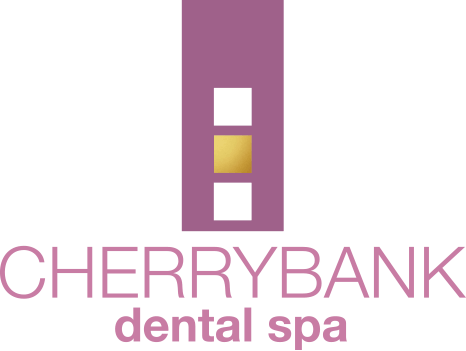 This privacy statement provides information about the personal information that Cherrybank Dental Spa collects and the ways in which Cherrybank Dental Spa uses that personal information. Cherrybank Dental Spa takes great care to protect the personal data we hold for you in line with the requirements of the General Data Protection Regulation (GDPR). The information we collect and store will not be disclosed to anyone who does not need to see it. We can only share data if it is done securely and it is necessary to do so. Access to and copies of your records that we hold by contacting us directly: we will acknowledge your request and respond within one month or sooner. Have information about you erased in certain circumstances. This should be seen in light of the need to keep records about your dental care in case you have any problems in the future. You will be asked to opt into any processes involving automated decision making. 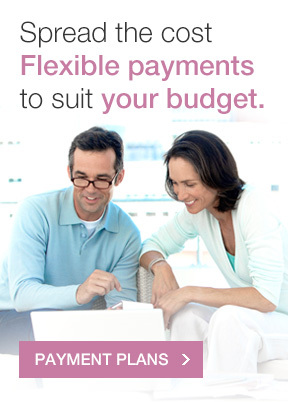 Cherrybank Dental Spa will always obtain specific, opt-in consent from you for direct marketing information. We will also obtain specific, opt-in consent from you. If you are a new patient, we will obtain consent when you first attend the practice. If you are an existing patient, we will obtain consent when you attend for your recall appointment or for a treatment appointment. We will refresh this consent annually when you complete a new medical history proforma. After you have given your opt-in consent you have a right to withdraw your consent at any time. This practice retains dental records and orthodontic study models while you are a patient of our practice and after you cease to be a patient, for at least ten years, or for children until age 25, whichever is the longer. You have a right to complain about how we process your personal data. All complaints concerning personal data should be made in person or in writing to Gillian Fearnley Clinical Manager. All complaints will be dealt with in line with the practice complaints policy and procedures. on: 18th May 2019 or prior to this date in accordance with new guidance or legislative changes. Information about transactions carried out over this website including information relating to any purchases you make of our goods or services. This privacy statement includes a section which is based on a precedent created by employmentlawcontracts.co.uk and published by freenetlaw.com.